Established in 1992, the University of Sunderland is based in the city of Sunderland in the North East of England. It was originally set up as Sunderland Technical College in 1901 and steadily gained in stature and reputation through the years. One of six universities to be shortlisted for 'University of the Year 2012' in the Times Higher Education Supplement Awards and emerging with the honour of being named the Best New University in North East England that same year, the University of Sunderland also has the happiest students in the North East, according to the latest national survey on student satisfaction. Subject strengths: Pharmacy, Health and Sports Sciences, Teacher Training, Media, Art & Design, Business, Computing and Technology, Social Sciences and Law. Sunderland City Campus has a diverse student population with students from many other countries including Australia, Bangladesh, China, India, Indonesia, France, Germany, Korea and Vietnam. 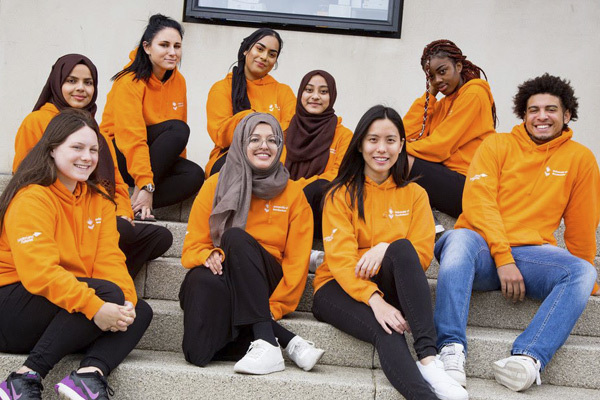 Diversity at the campus means students will be studying in a truly international environment, with opportunities to develop friendships and connections from around the world. See below for a list of amenities near our campus. Sir Tom Cowie Campus is located on the north bank of the River Wear, the site of St. Peter's Church and monastery built by Benedict Biscop in 674AD. The £50m Sir Tom Cowie Campus is home to about half of Sunderland's 17,000 students. The School of Business, Law and Psychology opened on the campus in 1994, and the spectacular David Goldman Informatics Centre followed two years later. See below for a list of amenities near our campus. The University of Sunderland's London campus is at Canary Wharf in London, and opened in April 2012 with a projected capacity of 3,000 students. As the English capital and Gateway to Europe, London is a world-famous cultural centre, famed for commercial activity and historical significance. Shops, bars, restaurants and famous landmarks are all within a short journey away and the Olympic Games, London 2012, takes place in close proximity to our London Campus. See below for a list of amenities near our campus. 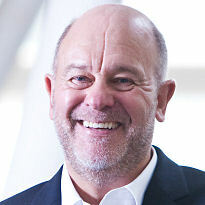 Mike Johnson has a truly international career, most recently as Chief Executive Officer of multinational company Castrol Oil where during his tenure he worked in Latin America, Asia and Europe, and spent most of his working life travelling around the globe. Mike graduated with a Business HND from Sunderland in the 1970s. 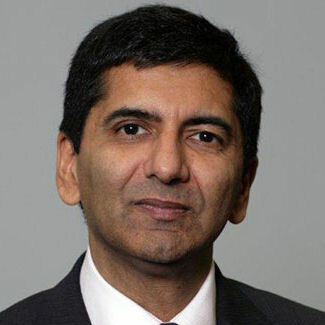 Dr Jeremy Desai graduated from Sunderland with a BSc (Hons) Pharmacy in 1981, and is now President and Chief Operating Officer for the largest Canadian owned pharmaceutical company in the world, Apotex Inc. The company produces more than 300 generic pharmaceuticals to fulfill over 88 million prescriptions each year with sales exceeding $1 billion a year.